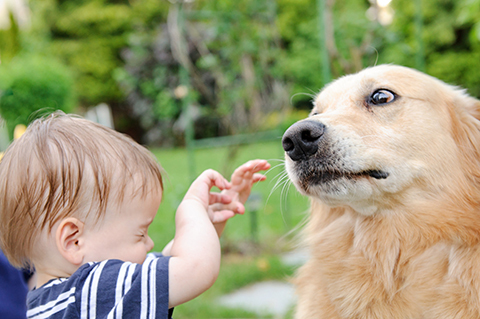 Although the actual number of dog bite related injuries is open to debate (many occurrences go unreported), it’s a good assumption that the number ranks in the thousands since there are nearly 80,000 household dogs in North America. Dog bites happen for a wide range of reasons, and any dog – no matter the breed – can bite. So what causes dog bites or canine aggression, and what dog bite prevention measures can you take to reduce the risk for everyone?